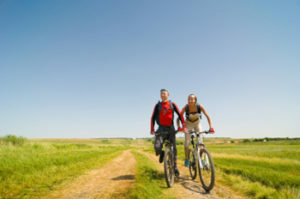 Make Summer 2014 Your Healthiest, Happiest Season Yet! From tips for staying on track with your healthy eating plan, to a program for strengthening your mind and body, the team at Elixir is bringing you the tools and expert advice you need to make Summer 2014 your healthiest and happiest season yet. 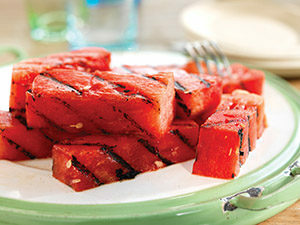 So stay tuned in the coming weeks for exclusive recipes, fitness suggestions, and healthy living recommendations to take you from Memorial Day to Labor Day. 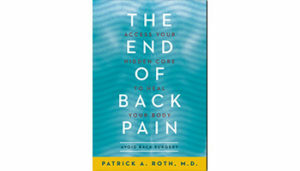 Dr. Patrick Roth, author of The End of Back pain, explains how to protect against osteoporosis and preserve back health. Most of us design our exercise programs after a perusal of what we see in the mirror. We want better abdominal muscles, better pectorals, and better biceps. Strengthening the abdominal muscles may be the brass ring if you want to be the newest cast member of a reality TV show. The key to back health, however, is to focus on muscles that can’t be seen in the mirror. Olympic gold medalist Jamie Anderson may have had a competitive advantage. San Diego-based MELT instructor Corrie Anderson traveled to Sochi to give Jamie, her sister, MELT Method treatments in between snowboarding competitions. Yes, we said MELT Method! Read more about Anderson’s time at the Winter Olympics and using the MELT Method for elite athletes in the Del Mar Times. On an average day, do you wake up feeling refreshed, alert, and ready for your day? 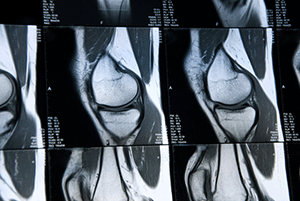 If you have pain, your answer is probably no. 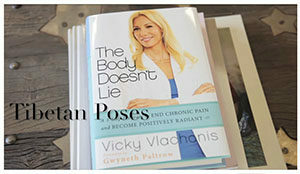 Being pain-free is a necessary component of good health and it’s time to figure out what is really causing you pain. 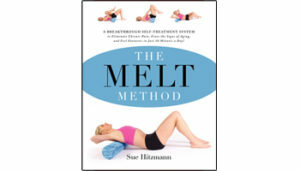 The MELT Method works by rehydrating the connective tissue—the tissue that supports, protects, and stabilizes. And when your connective tissue is hydrated, you look and feel better. MELT-ing releases stuck stress, reduces headaches, vanishes wrinkles, and improves your flexibility and posture. Take matters into your own hands with MELT and restore whole-body efficiency to lead a healthier, more active, pain free life. Is Regular Exercise a Magic Potion? 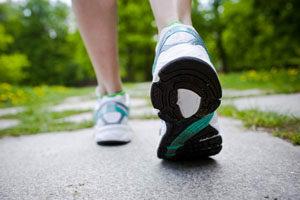 When it comes to health and well-being, regular exercise is about as close to a magic potion as you can get. It’s been shown to boost mood, improve quality of life, and help people better deal with life’s stresses. That all sounds pretty great, right?